The glorious Phoenix theatre is your West End venue for a show that has wowed audiences on its latest national tour. 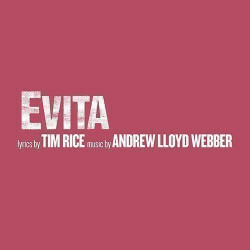 It's Andrew Lloyd Webber's masterpiece of a musical about Eva Peron, a woman who was loved and hated in equal measure and whose influence on her home country, Argentina, reaches down the decades. 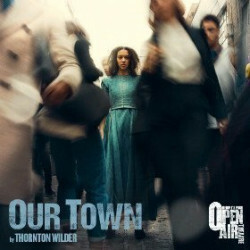 The Open Air Theatre does exactly what it says on the tin! It’s 100% open to the elements in scenic Regent’s Park, with sloping ancient Greek and Roman-style seating. Because The Open Air Theatre is entirely outdoors, you need to watch the famously unreliable British weather and dress accordingly! Wisely, the theatre provides umbrellas for sale and puts on performances when the weather is most likely to play ball, between May and September. There are plenty of indoor theatre venues. So how did the Open Air theatre come into being? When the Italian fascist leader Mussolini’s play about Napoleon nosedived at the Noel Coward Theatre in 1932, closing after fewer than 40 performances, the Noel Coward put on an emergency production of Shakespeare’s Twelfth Night to fill the gap. Incredibly popular, once the play’s official run ended the theatre company decided to keep going, setting up a temporary outdoor theatre bang in the middle of Regent’s Park. A year later the innovation had become more or less permanent, with the theatre showing an entire season of Shakespeare plays, and the venue never looked back. They even continued with matinee productions through wartime, because unlike most theatres it was safe from bomb damage. At the end of the war the Open Air theatre enjoyed a facelift with new dressing rooms. In 1974 the current amphitheatre was built to include a box office and kitchen. In 1983, more than five decades after its first play, a musical was finally staged there. Called Bashville, it was the first of several musical hits to appear outdoors including the Olivier-nominated 1997 showing of Kiss Me Kate, High Society in 2005, which enjoyed a West End transfer and national tour, and Hello Dolly in 2009. 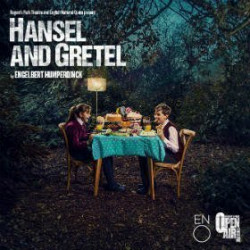 In recent years the Open Air theatre has been added to, with better facilities for actors and audiences and a new and highly popular series of Shakespeare plays cleverly re-imagined for young audiences. Still Britain’s only permanent professional outdoor theatre, an impressive 94% of shows manage to go ahead despite our unpredictable weather! The Royal Parks leases the site to The New Shakespeare Company Ltd, a registered charity and a not-for-profit organisation. 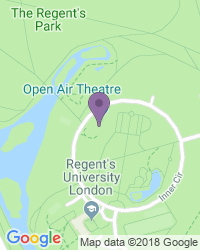 The Open Air Theatre is world famous for its wide variety of shows, including classic Elizabethan drama, contemporary comedy, Shakespeare and more. 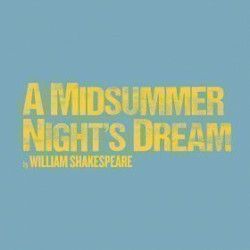 Stars like Vivian Leigh, Michael Gambon, Jeremy Irons, Zoë Wanamaker and Judi Dench have played there and the venue has hosted an amazing fifty or more productions of Shakespeare’s A Midsummer Night’s Dream, a play which won them a coveted Olivier nomination in 1987. The 2010 revival of Into the Woods won an Olivier Award for Best Musical Revival, ending up the Open Air Theatre’s most profitable ever production. There’s good access for the disabled, plus sound amplification. We’re a great destination for a wide variety of seat types and prices, with excellent availability on the full range of Open Air Theatre tickets.